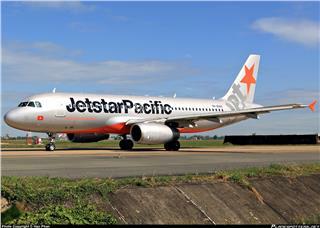 Recently, Jetstar Pacific Airlines officially operates Saigon - Chu Lai flights to serve the traveling demand of passengers who are locals of Quang Nam and Ho Chi Minh City, and domestic and international tourists. 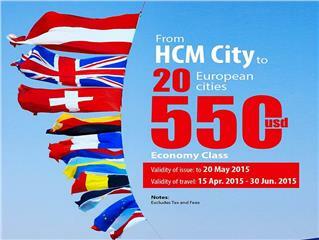 From April 15 to July 17, 2015, passengers buy Vietjet tickets - Skyboss class will have a chance to travel Europe free. The promotion brings great incentives and attractive benefits to passengers. 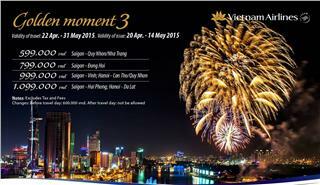 On the occasion of Vietnam Southern Liberation and Vietnam Reunification Day, Vietnam Airlines ticket promotion on domestic routes is kicked off. This is also the third Golden Moment since the early 2015. 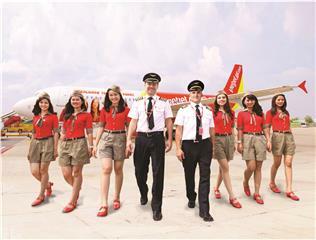 Are you fed up with traveling to famous destinations in Vietnam? Are you looking for a new feeling in the summer vacation 2015? 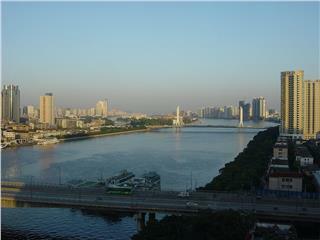 Let's quickly book cheap Saigon - Guangzhou flights with so attractive airfares. At present, Vietnam Airlines is implementing promotion on cheap flights to Hue, Dalat, Buon Ma Thuot from Ho Chi Minh City and other domestic route to Vinh, Thanh Hoa, and Haiphong with attractive airfares. 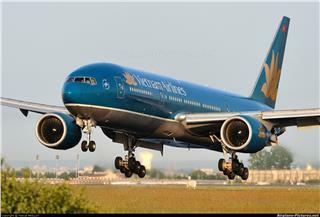 To meet the traveling demand of Vietnamese and foreign tourists to European countries this summer, Vietnam Airlines ticket promotion on flights to European cities, departing from Hanoi or Ho Chi Minh City. Summer is coming near. This is the time for airlines kick off many attractive airfare promotions. 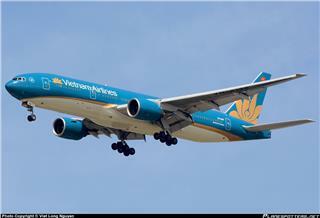 Recently, promotion on Vietnam Airlines cheap flights to Singapore, Bangkok, and Kuala Lumpur is kicked off to meet the traveling demand of passengers. 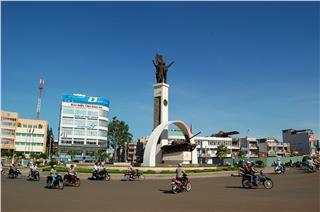 Buon Ma Thuot City is the capital of Vietnam coffee. Book cheap flights to Buon Ma Thuot in April, you will have a chance to contemplate the beautiful red color of rice flowers cross the hills, along with green color of jungles or long coffee hills.